Seems like every year schools limit more and more items we can send in for class parties and occasions. First to go were homemade treats. Actually, when my daughter was in second grade, the whole grade banned not only homemade treats, but treats in general. We had a great Halloween party that year with pretzels and water. Good times. This year we are allowed to bring in store bought treats, but candy is a no-no. 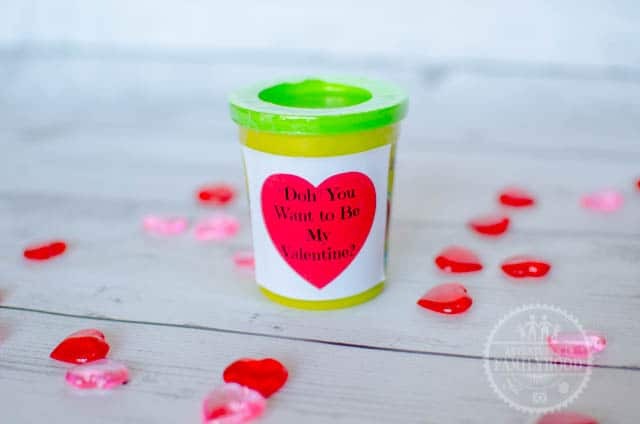 Yes, there is a list of “acceptable” candies that can be sent into school. But I’d also have to send in a check made out to your child’s dentist because everything on the list will rot their teeth. I get it. Really I do. 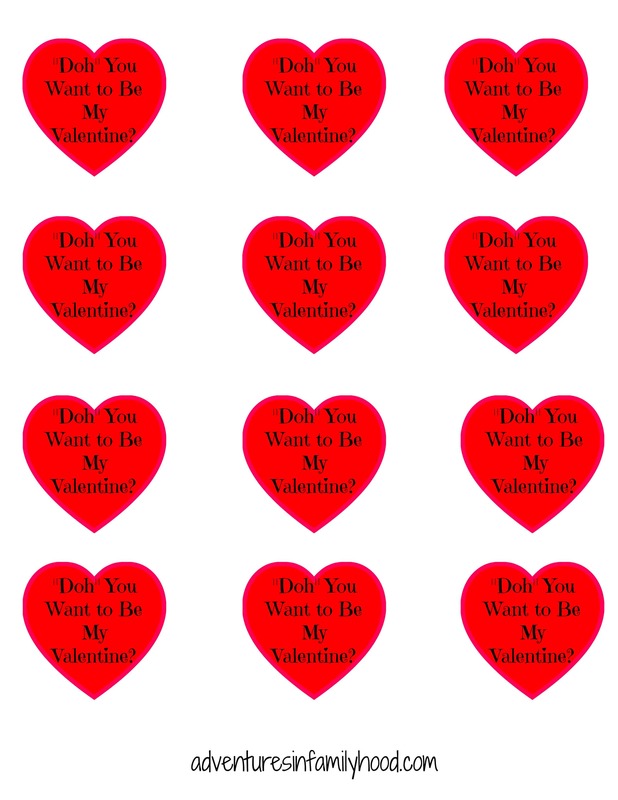 But these limitations become especially difficult for holidays such as Valentine’s Day. Seriously. 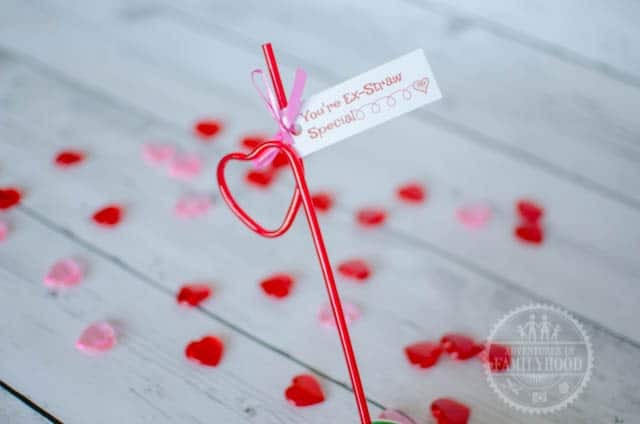 What’s Valentine’s Day without chocolate and candy? Most of the non-candy alternatives are just junk that will break or get lost as soon as it gets home. There has to be something better. 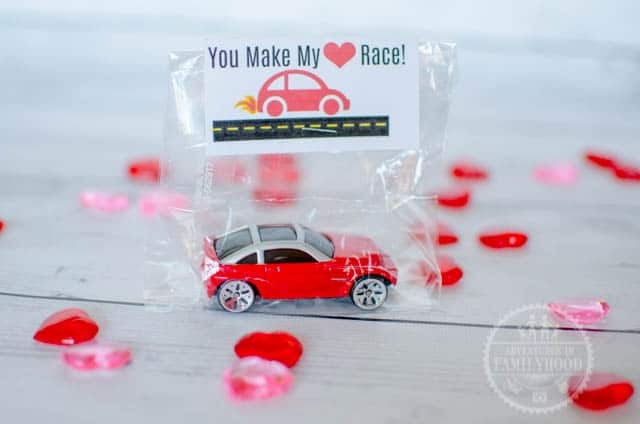 After scouring our local Dollar Tree for about an hour, I found some fun alternatives to candy Valentines. 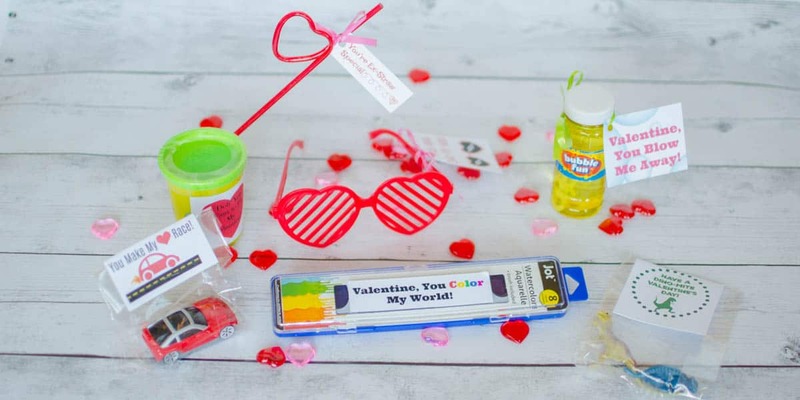 The items are not only budget-friendly, but they’re things that the kids will actually use (and not just for one day). Most of the items were bought in bulk, costing you less than a dollar each. 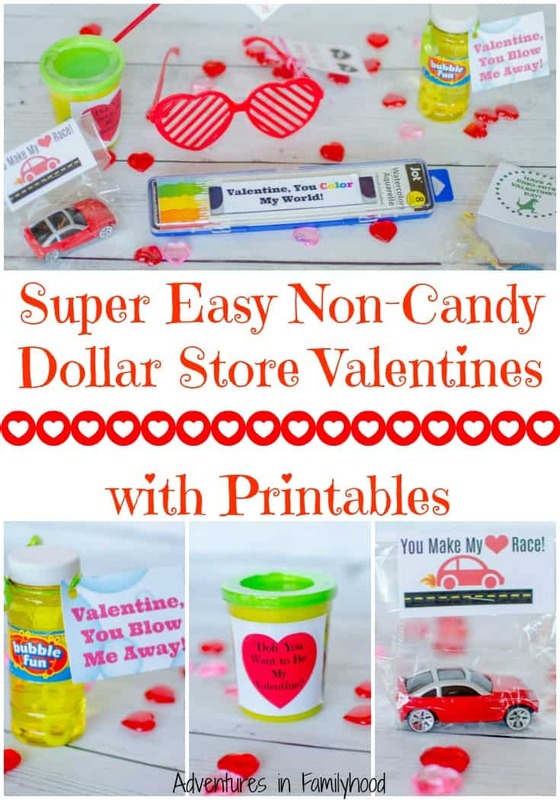 Check out these super easy, non-candy, Valentines with grab and go printables. 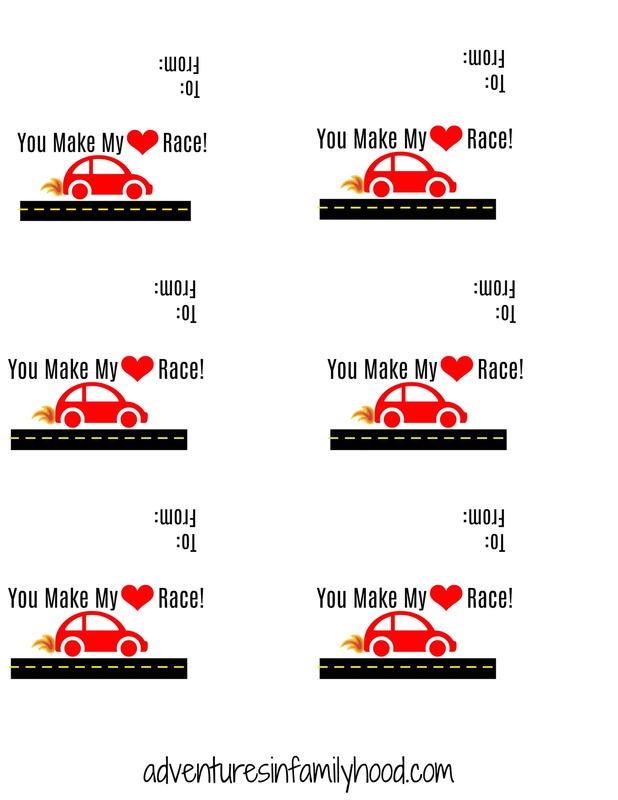 I indicated whether you’ll have to print them on card stock or sticker paper. 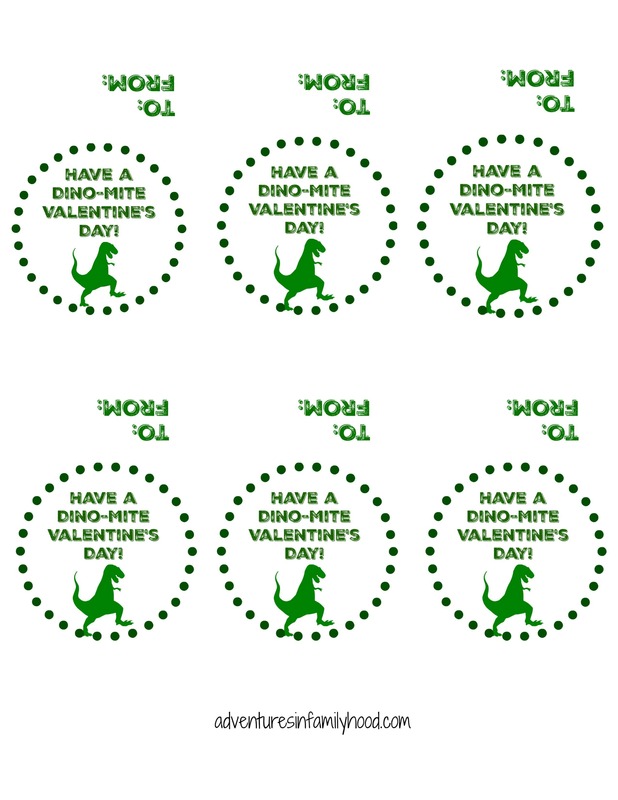 Download All the Printable Labels as a PDF. 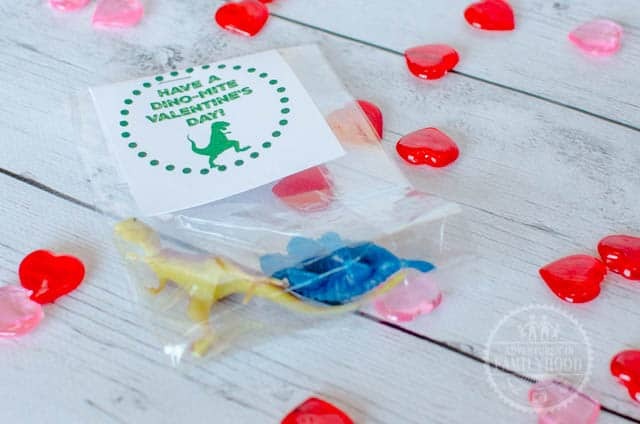 Dinosaurs – Have a DINO-mite Valentine’s Day! View the Printable Paints Label Sheet *You could also use crayons, markers or colored pencils. 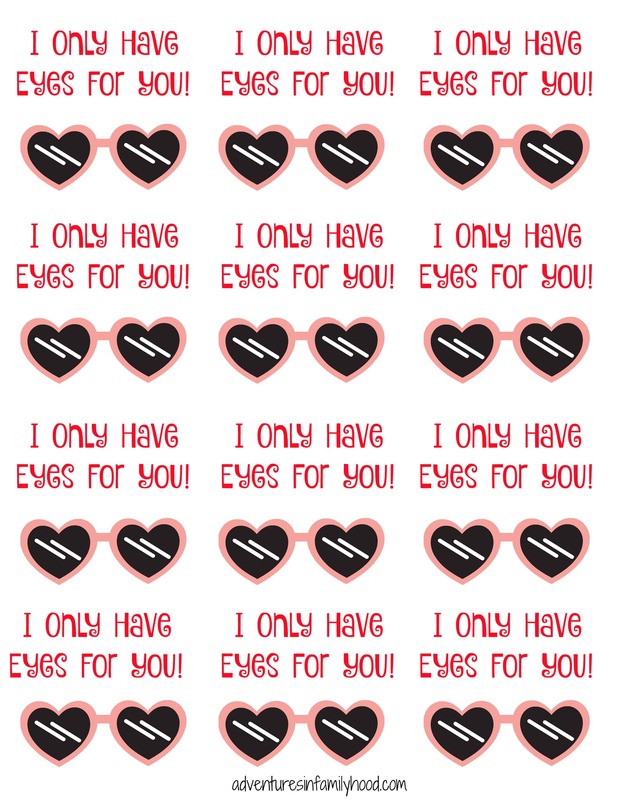 Print these Valentines on sticker paper. 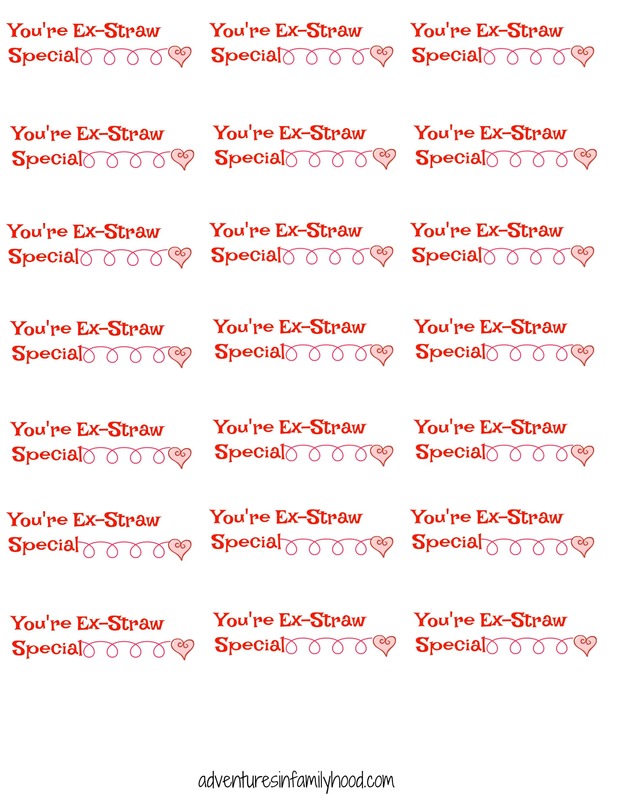 Glow Sticks – We Glow Together, Valentine! 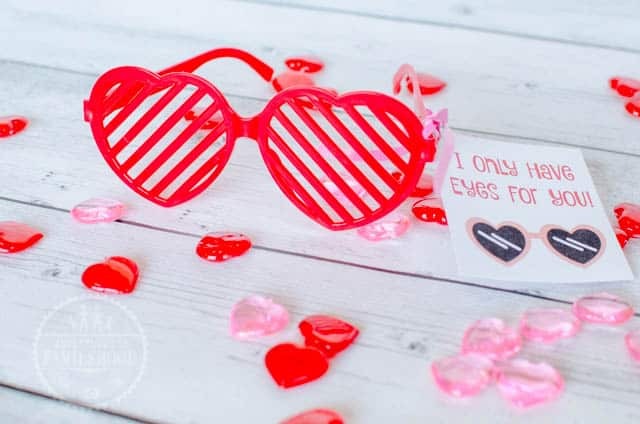 Legos – We were built to be Valentines! 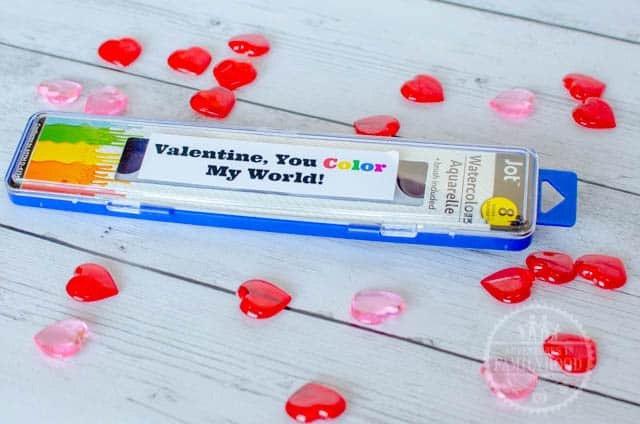 Pencils – You’ve Got the Write Stuff! 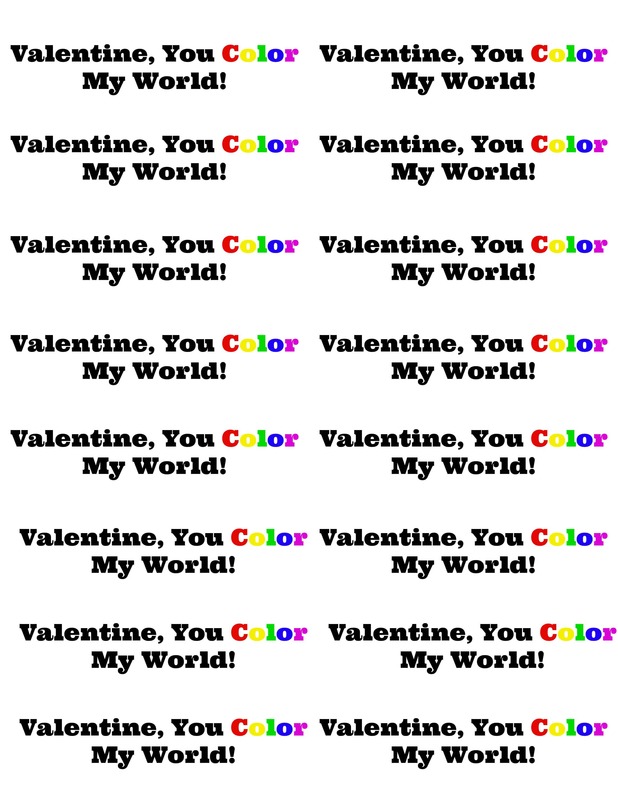 Garden Rocks (painted) – Valentine, You Rock!